Black – the most dominant of all colors. In various cultures of the world, it symbolizes characteristics such as individuality, independence and experience – concepts that characterize TechArt and its customers. 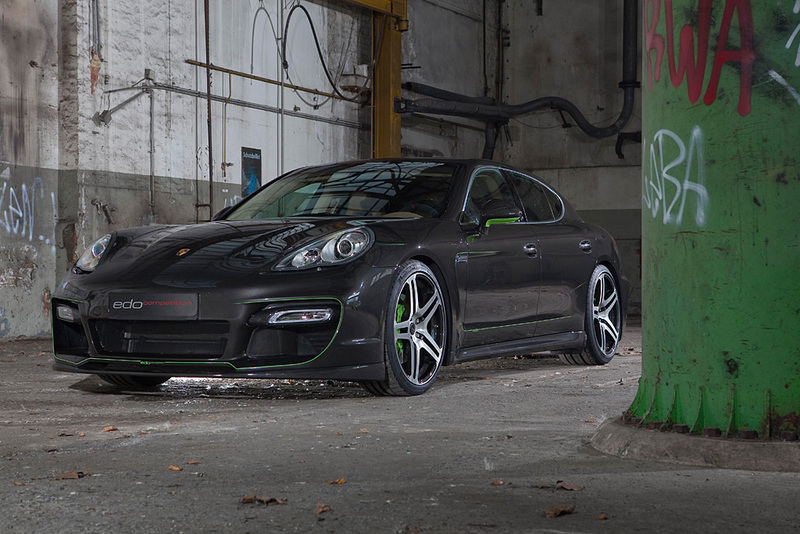 Reason enough to put the combined experience and individuality from TechArt to work in order to give the Porsche Panamera a unique appearance – the TechArt Porsche Panamera Black Edition. 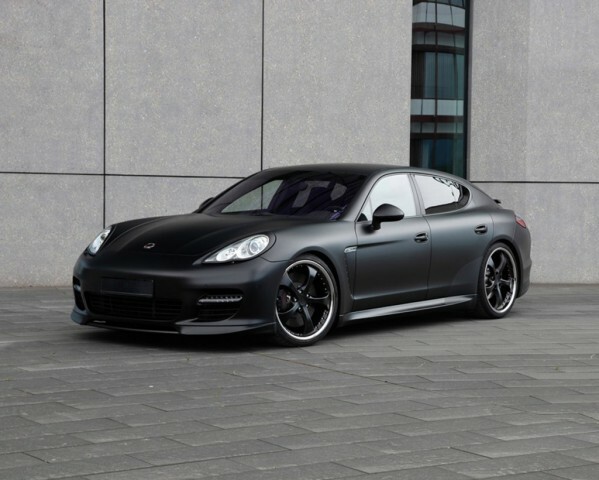 The Porsche Panamera captivates with its exterior kept entirely in matt black. 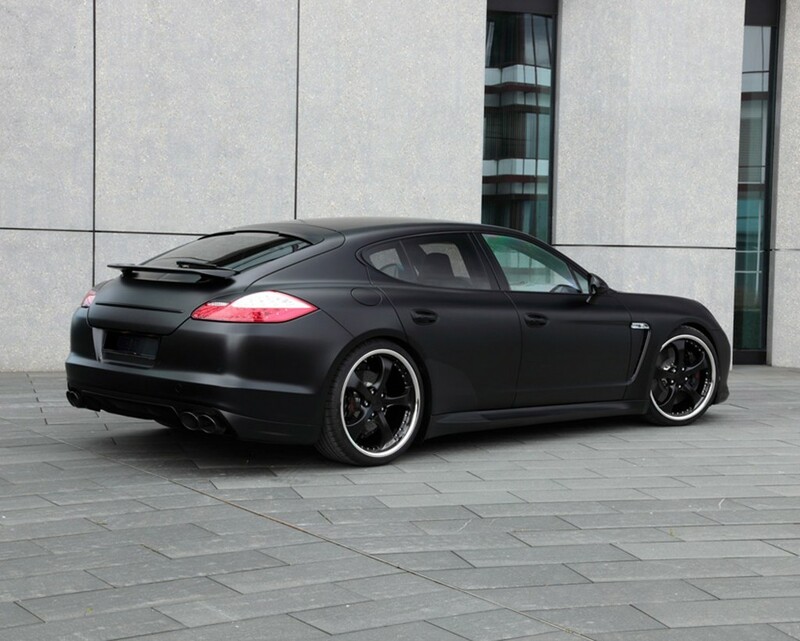 From the TechArt Aerodynamic Kit I to the multifunctional TechArt daytime running light system in black and the TechArt exhaust system, all exterior components across the board merge equally seamlessly into the matt black design. Just the red TechArt logotype gleaming through the spokes of the sporty TechArt 22-inch Formula II light alloy wheels provides a point of contrast in the deep black and powerful appearance of the four-seater. In the vehicle interior, the Black Edition also does credit to its name. Materials of the highest quality reflect the individual design of the exterior also in the internal space of the Porsche Panamera. Finest black leather combined with alcantara as well as hand-sewed decorative stitching and leather piping in flamenco red let the driver feel the impressive TechArt character. In addition, all interior components like trims, door entry guards, cup holder or air vents present themselves in a premium matt black painted design. Quality and precision in every detail – typical TechArt.